Containing prayers from every era of our spiritual history, from every continent and from every Christian tradition, this is a book that is equally useful as a worship resource or as an inexhaustible store for personal prayer. 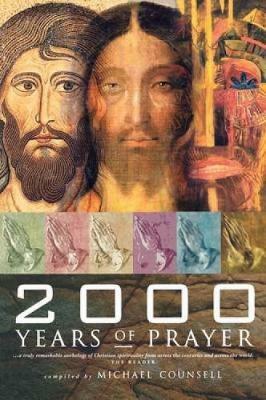 Arranged chronologically, the selection begins with the New Testament period and progresses through the Apostolic Fathers, the Age of Augustine, the Orthodox Tradition, the Celtic, Anglo-Saxon and Medieval ages and through every significant phase of Christian experience to the contemporary Church throughout the world. Here are many classic prayers and others that will be new to readers. A brief introduction to each section and author defines the spiritual characteristics of the age and traces the development of our Christian understanding of prayer through the centuries.